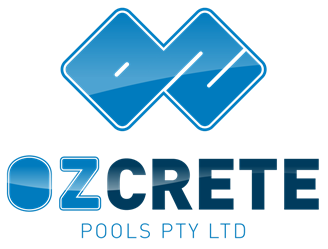 Ozcrete tendered and won the bid to upgrade the filtration systems for 16 swimming pools across Queensland for the Department of Education and Training. Ozcrete successfully upgrade all 16 sites in 8 weeks and maintained all 16 sites during the 12 months warranty period. The Pools required the removal of the old filtration system including the demolition of the original filters and the replacement of all the pumps, chemical controllers and associated plant and equipment. 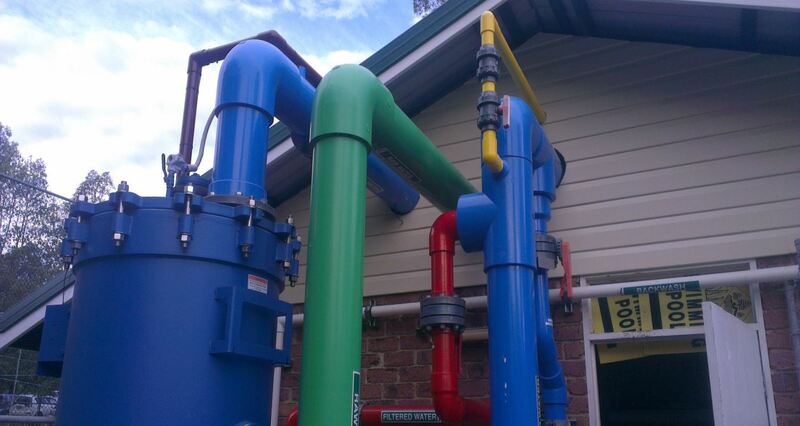 The new systems consisted of four Defender UFF filters and the remainder were high flow rate sand filters.